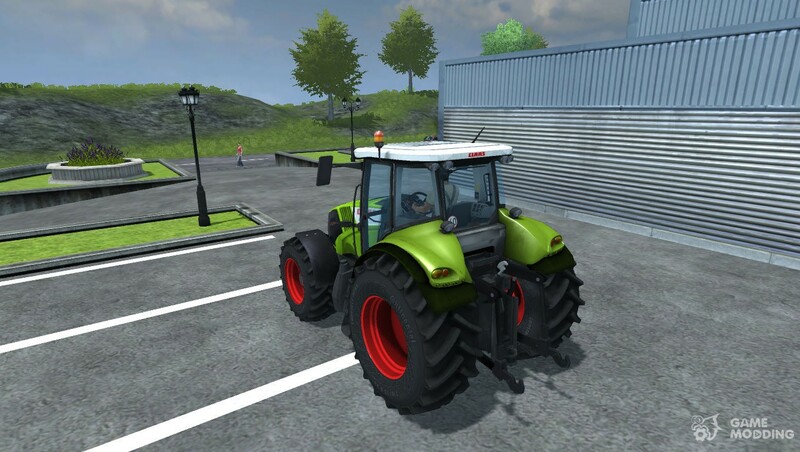 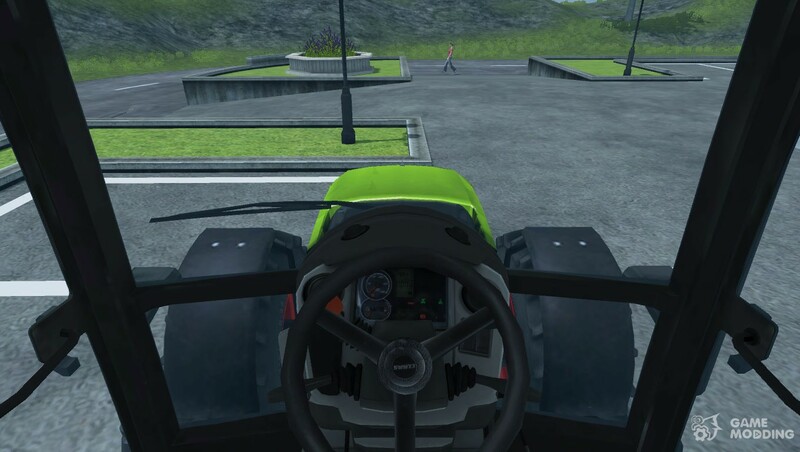 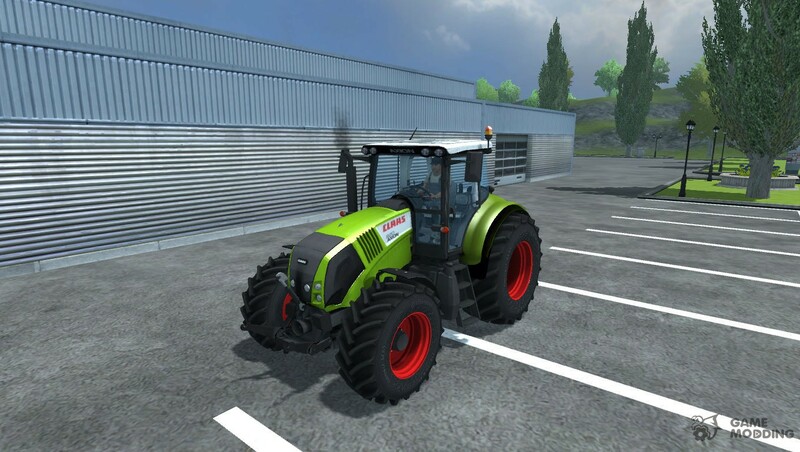 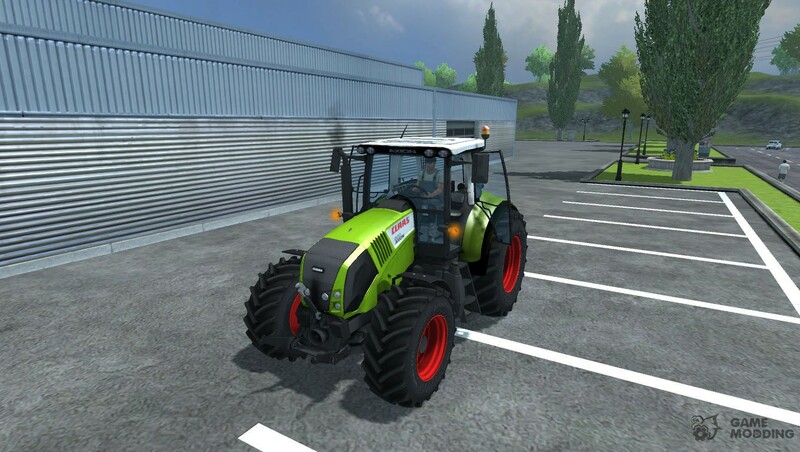 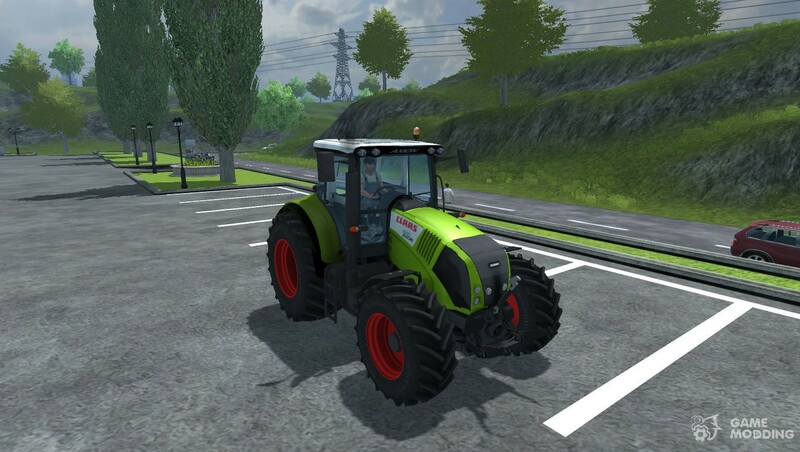 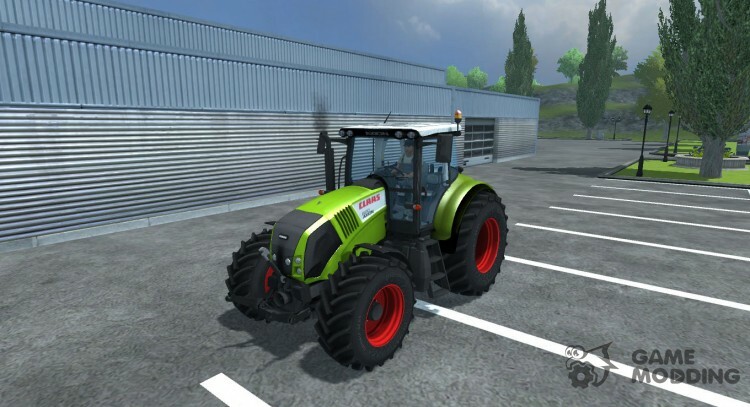 The modification adds in Farming Simulator new tractor-CLAAS Axion 820. 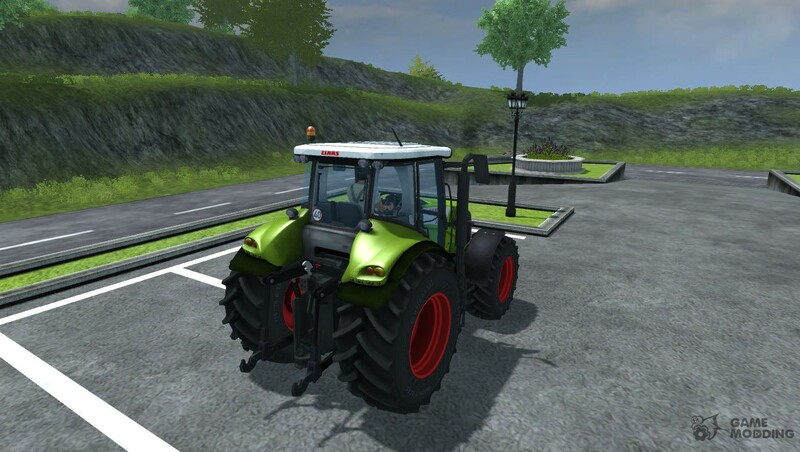 Tractor features allow you to open and close both doors to the cockpit, working turn signals and emergency dimensions. 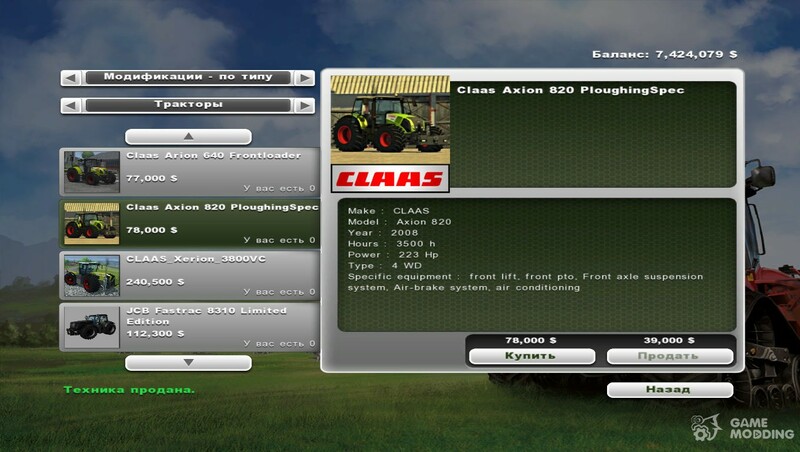 The cost of this tractor is $ 78,000.